I first learned about ENERGYbits® spirulina algae tablets when I saw them on Shark Tank. 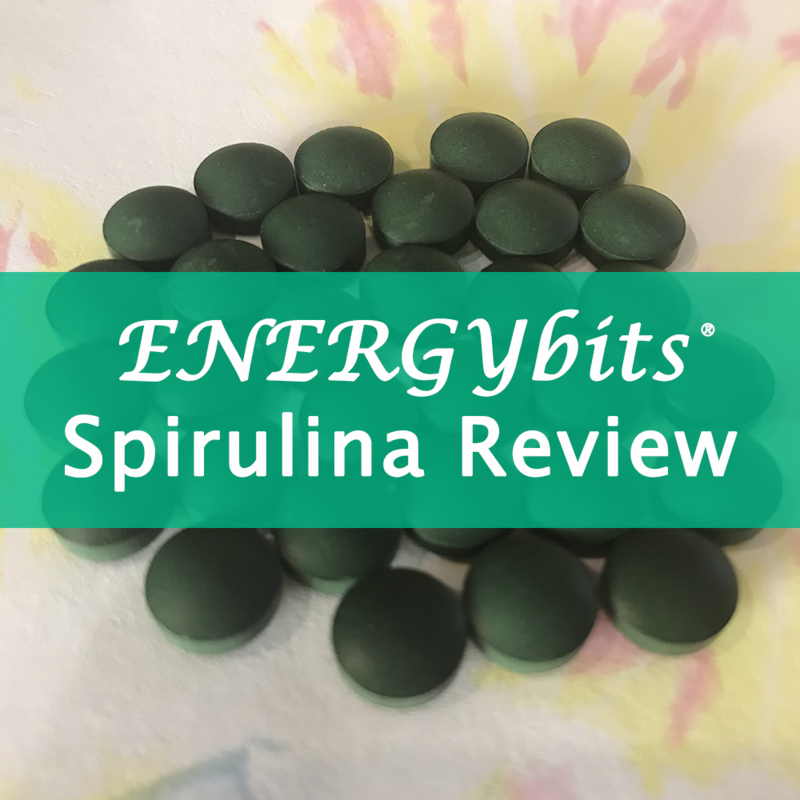 I was intrigued and went online and read reviews of the ENERGYbits spirulina (also known as blue-green algae), as I do with a lot of Shark Tank products. At the time, I wasn’t into “healthy living” and supplementation, so I wasn’t going to order any. 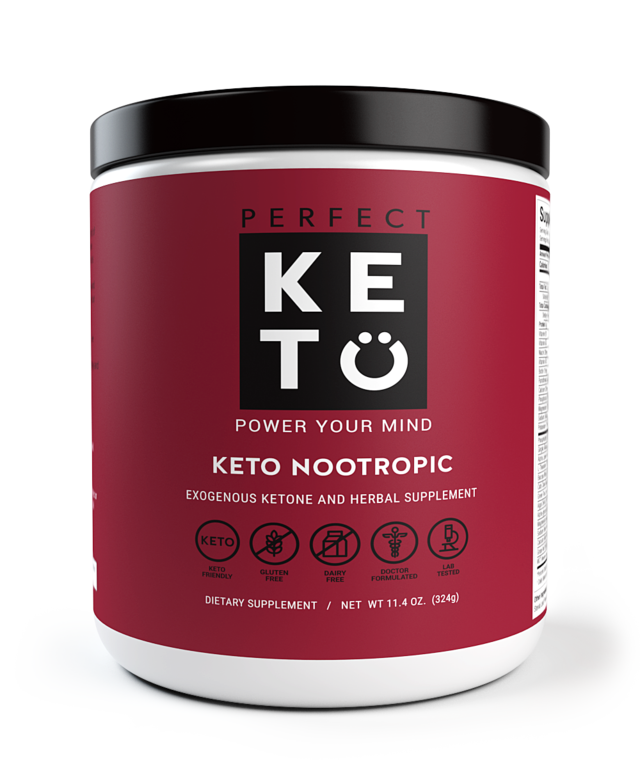 Fast forward to a couple years later when I was listening to Joe Rogan Experience #994 with ketone researcher Dom D’Agostino and he started talking about ENERGYbits. 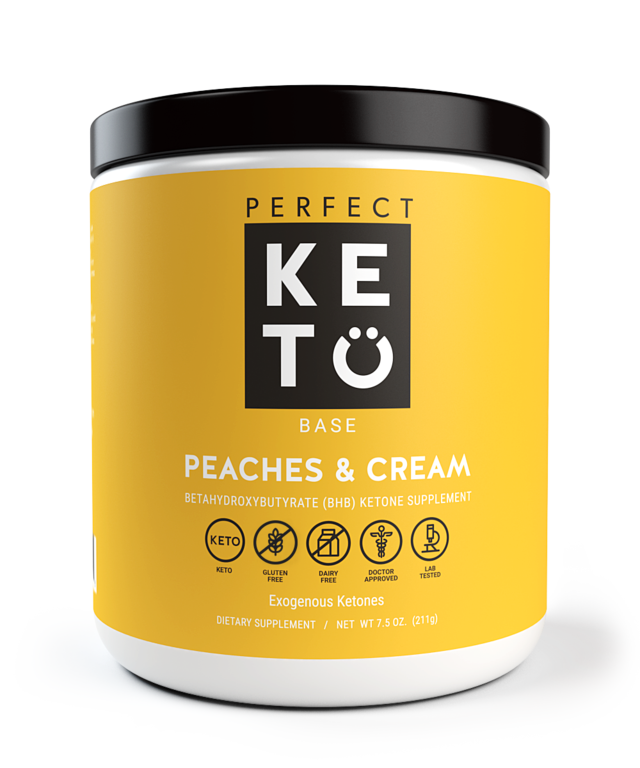 This was one of multiple podcasts that pushed me from being merely keto-curious to being ready to follow a pescatarian keto diet. Spirulina is keto-friendly as it only contains 1g of carbs per serving of ENERGYbits. There’s 0g of fat and 5g of protein in a serving of these little algae tablets along with multiple beneficial nutrients, and they may increase energy and endurance, making them popular among athletes. ENERGYbits spirulina is also totally vegan-friendly (and gluten-free, paleo, organic, non-GMO, and so much more). As part of my review, I’ll share what Dom D’Agostino and Joe Rogan had to say about ENERGYbits along with my own impressions of the tablets. I’ll also try to answer some common questions about the ENERGYbits spirulina product. “I can take massive amounts and actually get what’s a significant amount of protein, and there’s absolutely no glycemic effect, and I’m getting huge amounts of phytonutrients in it,” said Dom D’Agostino during his Joe Rogan appearance (Episode #994). He typically takes 30 tablets at a time, which is a serving. 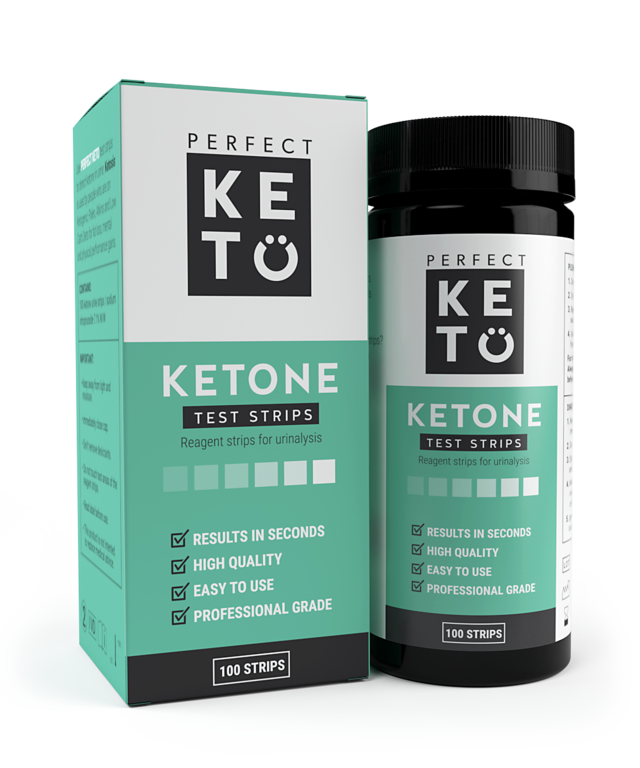 Despite the negative feedback the company owner Catharine Arnston got on Shark Tank, Dom is a major advocate for her product, and he feels that the Sharks failed to understand the appeal the product has to people like him and Joe. You can hear him talk about the product at an hour and 33 minutes into the podcast. @ginger_haddock Spirulina and chlorella are good, don't know much about wheatgrass. Let me know in the comments if Dr. Rhonda Patrick mentions spirulina in any of her videos and I’ve missed it! Does Spirulina Taste Bad? What Does It Taste Like? Joe Rogan compared chewing the ENERGYbits tablets to eating sunflower seeds or sesame seeds and concluded that they “don’t taste bad,” although “mouth pleasure” is not as important to him as the benefits. According to Dom, “they taste kind of grassy.” Of course, with the ENERGYbits tablets, you don’t need to chew them; you can just swallow them. Personally, I think the taste is interesting, and I enjoy it, but it does leave a strong aftertaste that could be described as grassy. To me, it seems seaweedy. Therefore, I usually opt to swallow them. Swallowing all 30 tablets may seem tedious, but I found that I could take about five at a time. Does Spirulina Have Side Effects? Is Blue-Green Algae Safe to Eat? Side effects of blue-green algae may occur if the spirulina is contaminated. The side effects are pretty scary and include liver damage, stomach pain, nausea, vomiting, weakness, thirst, rapid heartbeat, shock, and even death according to WebMD. Because of this risk, some people opt to avoid spirulina altogether and choose to only consume chlorella, another type of algae that offers health benefits. Still, many people consume spirulina because it is safe if it has been cultivated safely. The organic spirulina in ENERGYbits is grown in fresh water tanks in Taiwan, and according to the company, the tablets are tested in an FDA-approved laboratory. 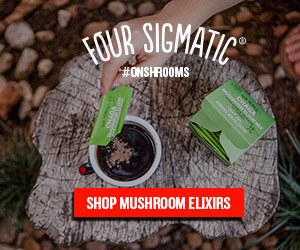 The ENERGYbits spirulina package mentions that the tablets contain “forty nutrients.” You can find the whole list of nutrients on the ENERGYbits website. Spirulina has antioxidant and anti-inflammatory properties among many other benefits. You can learn more about them in the article 10 Health Benefits of Spirulina by Joe Leech, who holds a Master of Science in nutrition and dietetics. It is important to note, however, that spirulina is not a good source of B12 because it contains pseudovitamin B12 rather than real B12. Because ENERGYbits are a bit pricey ($120 for a month’s supply), I’m not currently taking them daily, but I could see myself adding them to my regimen. I am very interested in their anti-inflammatory properties as I know there is a lot of research showing a link between inflammation and depression. Where Can You Buy ENERGYbits Spirulina? You can buy a bag of 1,000 ENERGYbits Purest Spirulina Algae Tablets on Amazon as well as on the company’s website for $120. 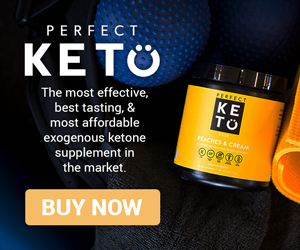 I recommend purchasing your ENERGYbits on energybits.com because you can use my discount code KetoFish for 20% off your order. You can buy a pack of two servings for $8 on Amazon if you’re not ready to commit to a month’s supply of 1,000 tablets. Less expensive algae supplements do exist, but those who trust the ENERGYbits brand, the cost is worth it because the risk of contamination is too high otherwise. Plus, the 20% off you can get with my discount code makes ENERGYbits more affordable. See for yourself what you think about how spirulina tastes and how it makes you feel, and report your results in the comments! Also feel free to recommend other brands of blue-green algae supplements that you think I should consider. Spirulina is a superfood which provides the maximum percentage of protein in it and many other contents also which are essential in our daily life, but there are many people who have some doubts and your post will make those doubt clear.